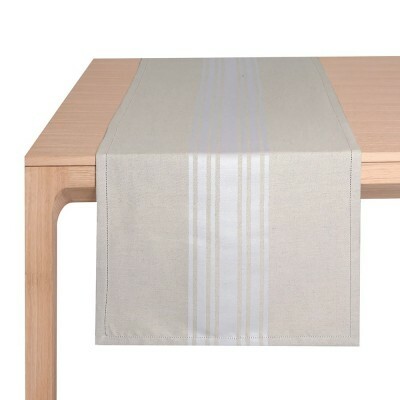 Discover the range of Jean-Vier table linen with collections of both cotton and linen table runners. 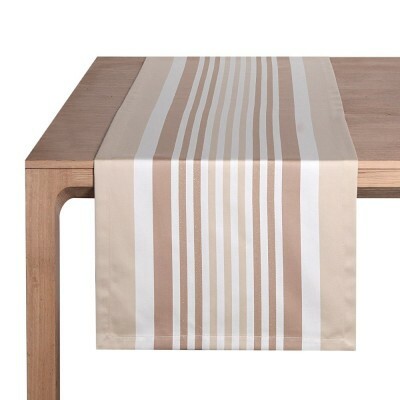 Home decoration lovers can add their touch of originality and elegance to any occasion with the versatility of a table runner. 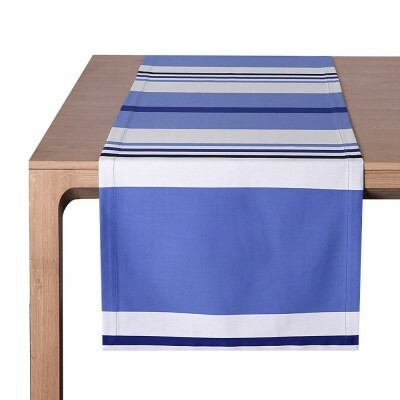 Whether for a table set for two or as a table centrepiece, a table runner is perfect in place of a tablecloth. 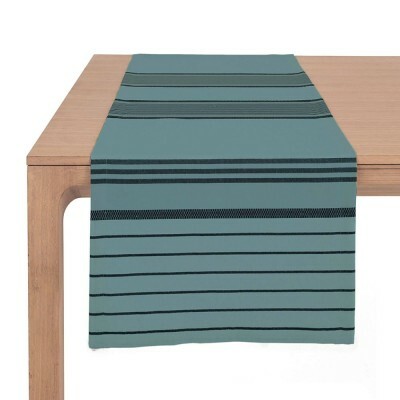 Jean-Vier table runners reflect all the charm of the Basque Country and bring a touch authenticity and modernity to your interior. 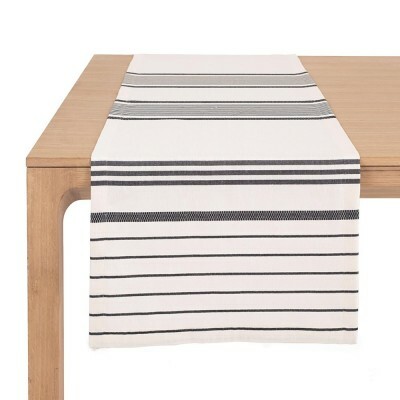 Jean-Vier Basque linen instantly transforms your table and home. 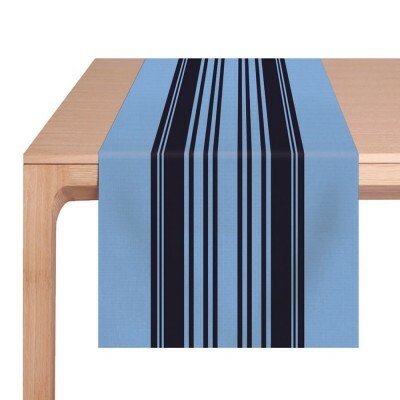 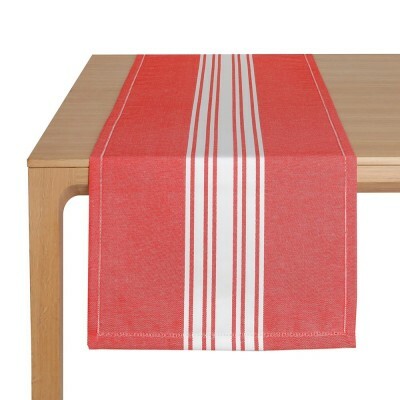 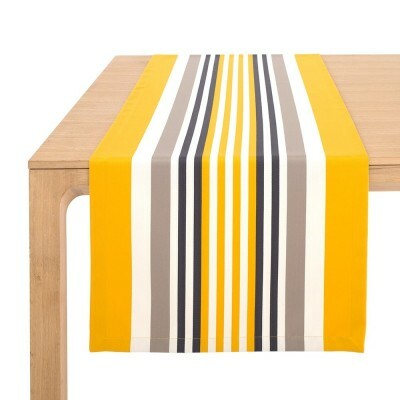 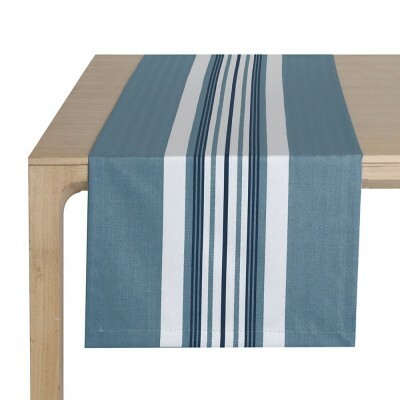 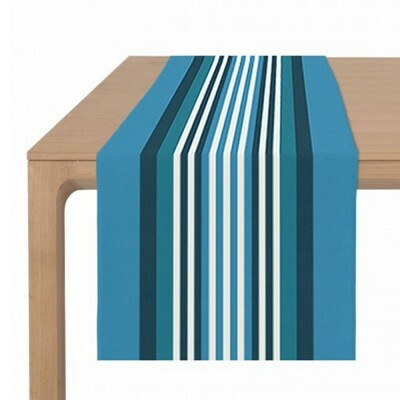 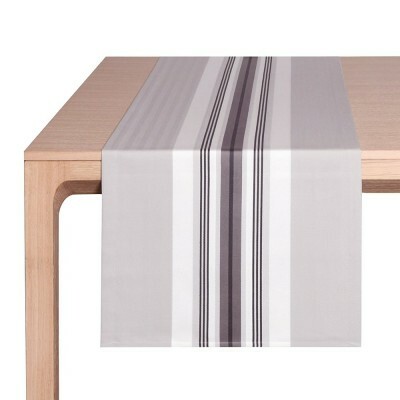 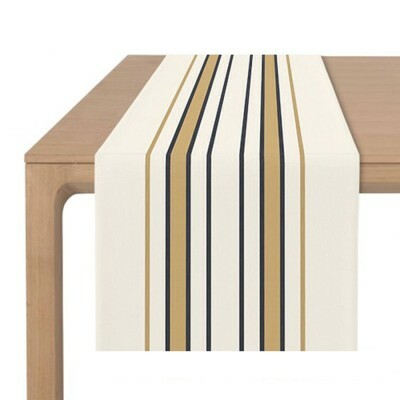 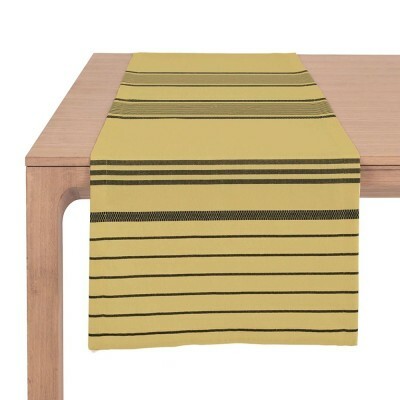 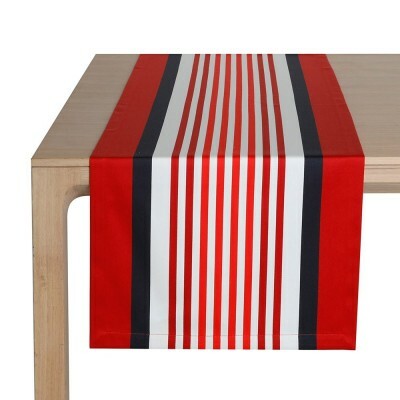 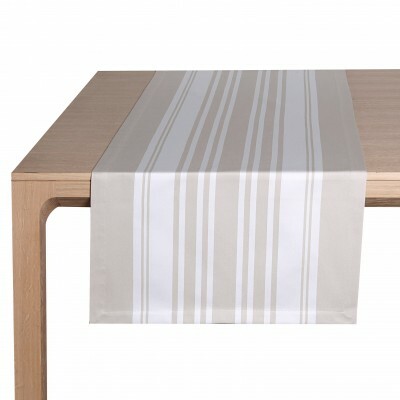 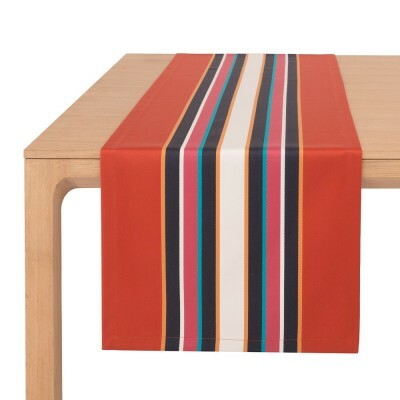 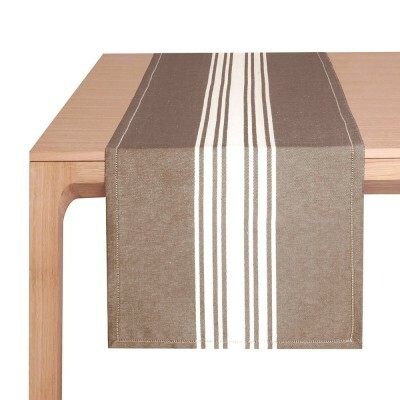 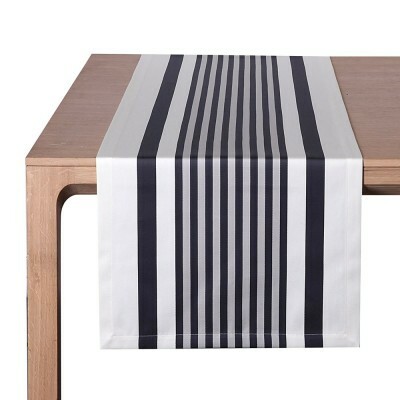 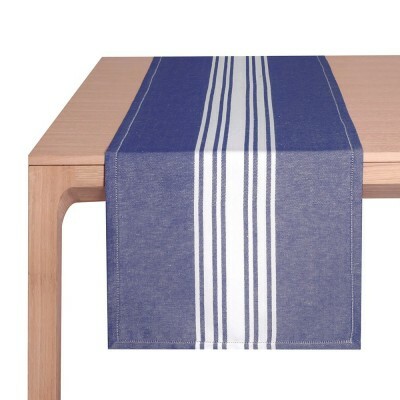 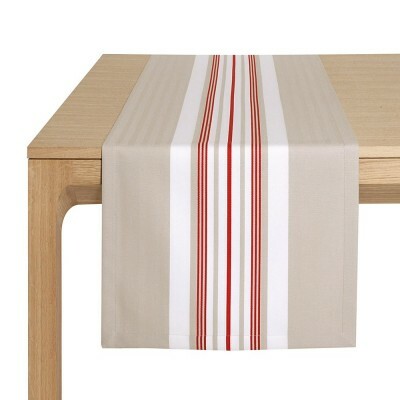 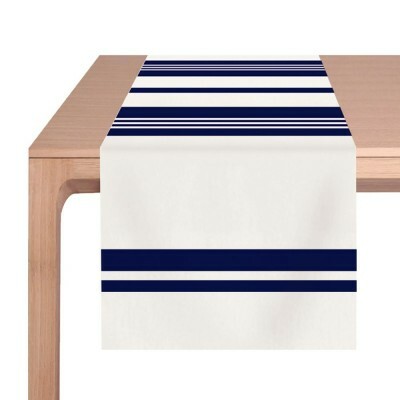 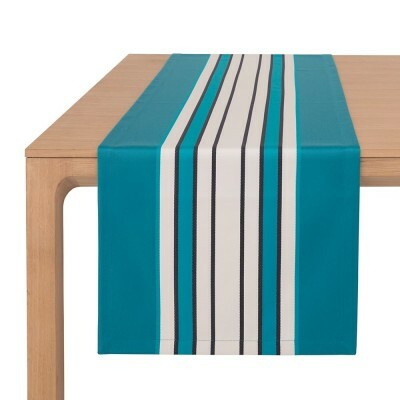 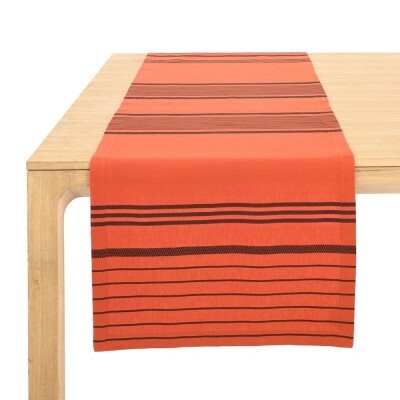 Our Style trend : A cloth table runner gives your table a warm and friendly atmosphere. 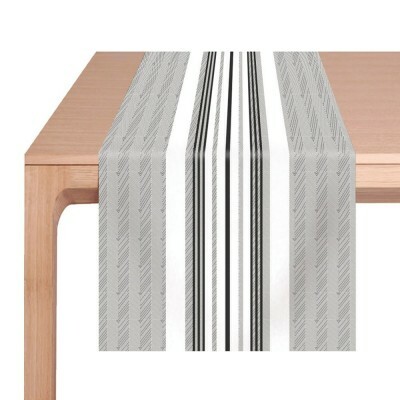 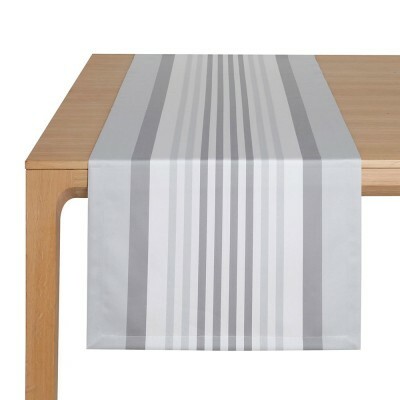 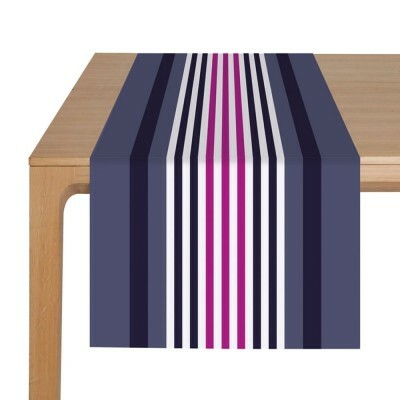 Place the table runner in the the centre of the table and set each place face to face. 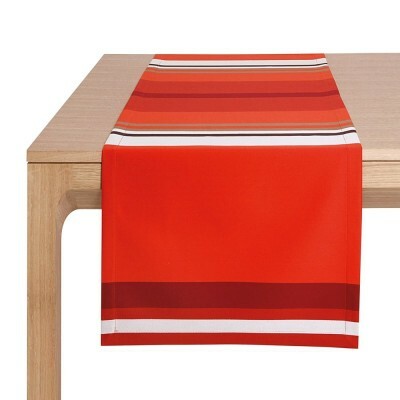 Choose Jean-Vier Basque linen to spice up your table decoration.